Manuel Towers Corporate Units in Rockingham is an apartment building. 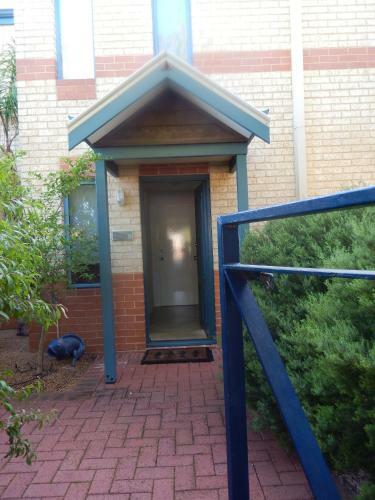 Manuel Towers Corporate Units offers accommodation in Rockingham. Free private parking and free WiFi are available on site. 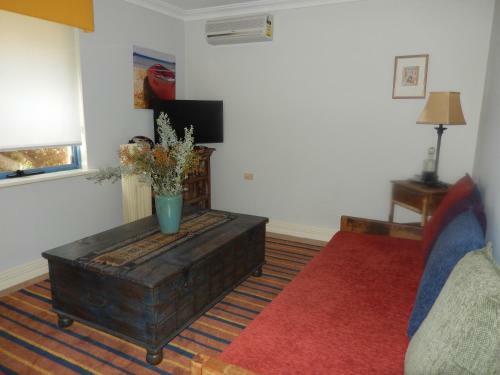 The property offers 2 separate apartments. There is an upstairs apartment with an outdoor deck. 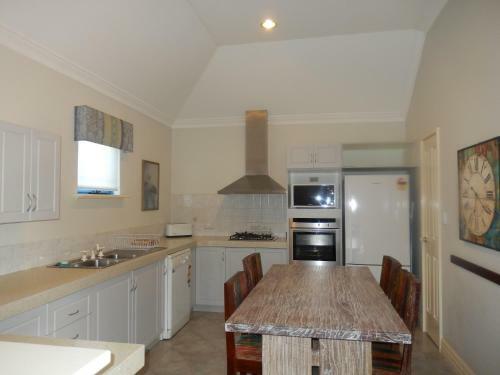 It offers a fully equipped kitchen with dishwasher, dining area and separate lounge. It has a queen bedroom with an ensuite bathroom. There is also a small garden. The downstairs apartment has a separate lounge, bedroom with a queen bed, and bathroom with a separate toilet. It of...fers a kitchenette with a fridge, microwave, convection grill, electric frypan, kettle and toaster. There is a small dining area in the kitchenette and a dining area in the small garden. There is a car parking garage and separate carport for each apartment. There are dryers for hand washed clothes in both units. 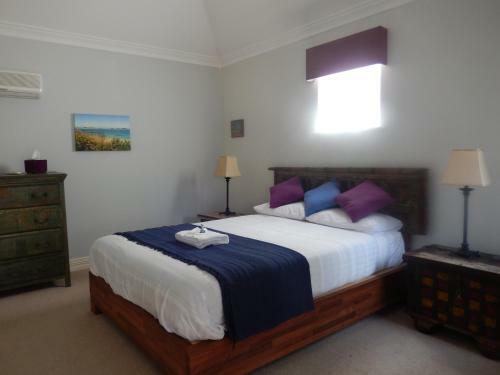 Guests can also take advantage of laundry services provided by Manuel Towers for a charge. Rockingham Wild Encounters is 1 km from Manuel Towers Corporate Units, while Penguin Island is 3.8 km from the property. 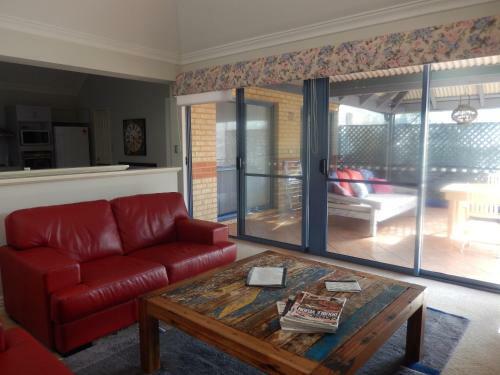 The nearest airport is Perth Airport, 44 km from Manuel Towers Corporate Units. 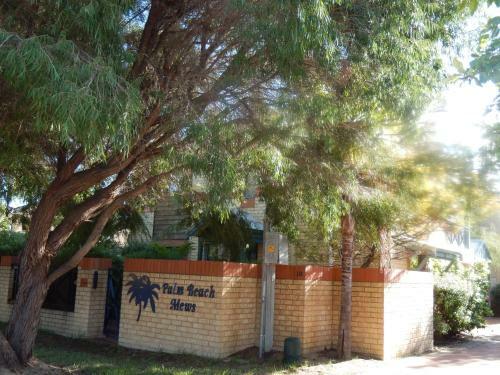 Manuel Towers Corporate Units offers accommodation in Rockingham. Free private parking and free WiFi are available on site. 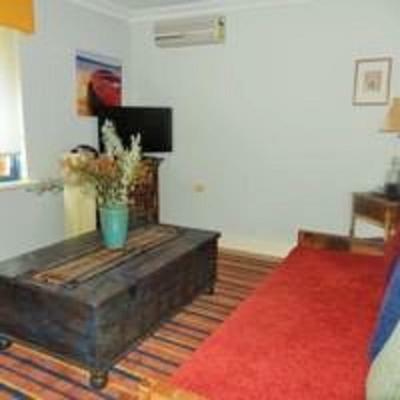 The property offers 2 sepa...rate apartments. There is an upstairs apartment with an outdoor deck. It offers a fully equipped kitchen with dishwasher, dining area and separate lounge. 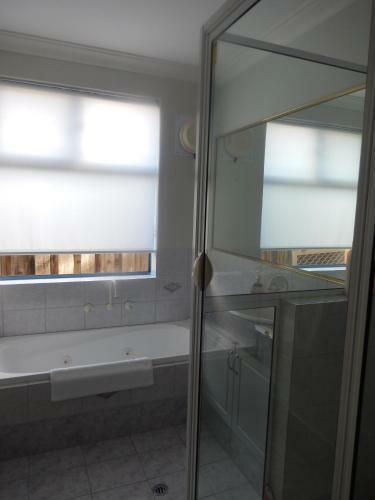 It has a queen bedroom with an ensuite bathroom. There is also a small garden. The downstairs apartment has a separate lounge, bedroom with a queen bed, and bathroom with a separate toilet. It offers a kitchenette with a fridge, microwave, convection grill, electric frypan, kettle and toaster. 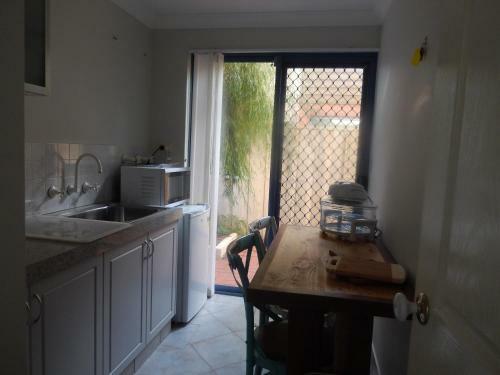 There is a small dining area in the kitchenette and a dining area in the small garden. There is a car parking garage and separate carport for each apartment. There are dryers for hand washed clothes in both units. Guests can also take advantage of laundry services provided by Manuel Towers for a charge. Rockingham Wild Encounters is 1 km from Manuel Towers Corporate Units, while Penguin Island is 3.8 km from the property. 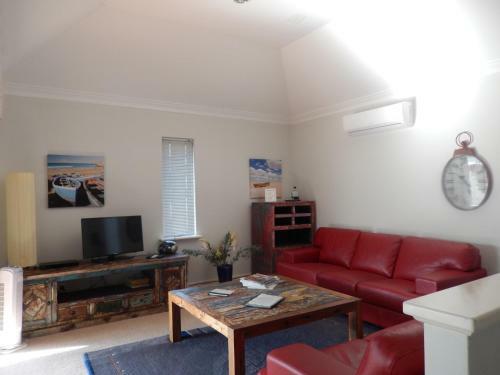 The nearest airport is Perth Airport, 44 km from Manuel Towers Corporate Units. When would you like to stay at Manuel Towers Corporate Units? Accepted credit cardsVisa, Euro/Mastercard, Diners Club, Eftpos. The accommodation reserves the right to pre-authorise credit cards prior to arrival. Guests are required to show a photo identification and credit card upon check-in. Please note that all Special Requests are subject to availability and additional charges may apply. Please inform Manuel Towers Corporate Units in advance of your expected arrival time. You can use the Special Requests box when booking, or contact the property directly with the contact details provided in your confirmation. 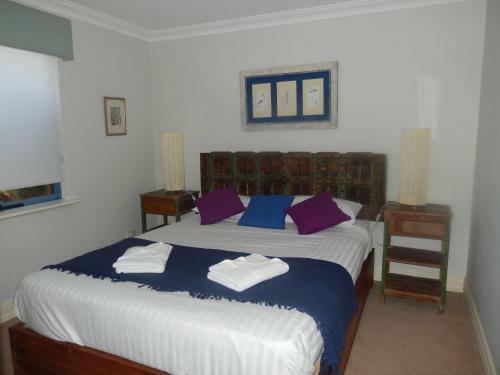 Please note that the check-in and key-collection take place at: Manuel Towers Boutique Bed and Breakfast. 32A Arcadia Drive., 6169 Shoalwater. Please note that this property is strictly non-smoking. If evidence of smoking is found in the rooms, an additional cleaning fee may apply.